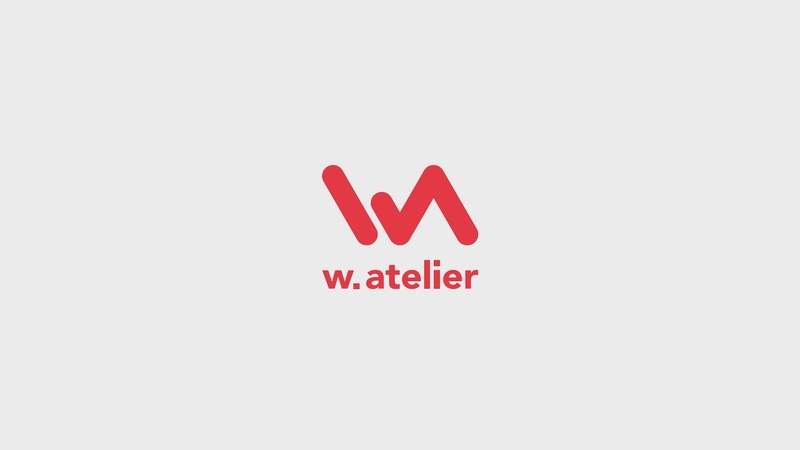 W. Atelier is known for its quality selection of modern home furnishings, which include furniture, kitchen systems, bathroom fixtures, and accessories. 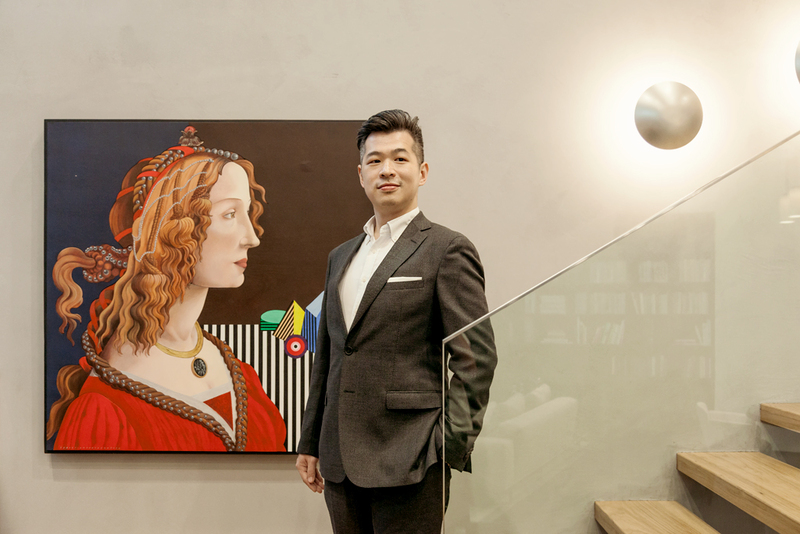 It represents some of the most respected and sought-after brands like The Republic of Fritz Hansen, SieMatic Kitchen, and TOTO, which are housed across two beautiful showrooms in Singapore — the flagship in Henderson and the House of W. Atelier along Bukit Timah. "When we designed both showrooms, we had our customers in mind," shares Mr. Gani Atmadiredja, Managing Director of W. Atelier. And it shows. Mr. Atmadiredja is proud of the beautiful showcase the team has created, which ensures each part of the home is beautifully represented to appeal to their discerning customers. "Our Henderson showroom was designed by a Japanese design firm called Field 4 and immediately makes you feel like you're in an actual house. Meanwhile, the Bukit Timah location has a house/villa concept that is cozy and more intimate, allowing the luxurious furnishings to take center stage," says Mr. Atmadiredja. Beyond customer satisfaction, Mr. Atmadiredja also credits his staff for ensuring W. Atelier's vision and mission is realized. He says, "W. Atelier is committed to providing unparalleled service. All our furniture sales staff are trained interior designers who are able to provide customers with deeper insights when choosing the perfect pieces for their home."